Need an adult night out? 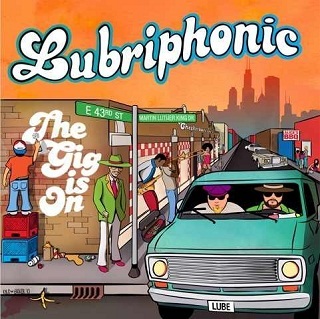 Come check out Chicago's own funk rock masters, Lubriphonic. 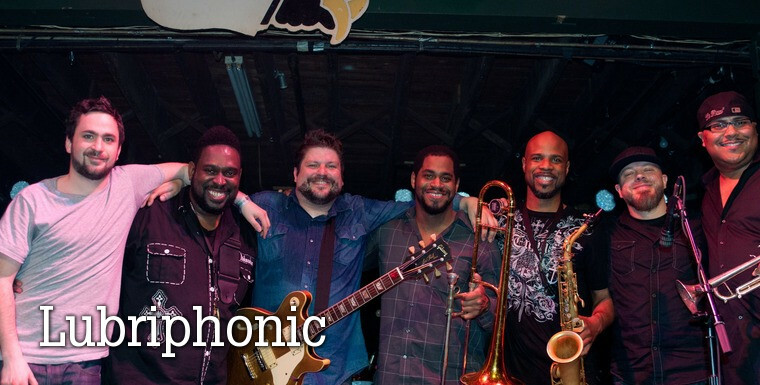 They're playing Double Door at 9:30pm this Friday, 4/1. One lucky winner will get a free pair of tixs to their show and a free download of their new release, The Gig is On. No foolin! Enter below for your chance to win BOTH. Entries accepted through midnight TONIGHT. *Spread the word. Xtra entries for every FB share, Tweet, and other social media share. Got kids? You can also use the same entry form for family 4 packs to The Boogers (straight up punk for kids in the style of The Ramones) and Dreamtree Shakers (punk tinged alt-country-folk from a band who says they hate labels and are in the "playing good music for people" genre). Check out ChiIL Mama's original interviews with both bands and live concert footage on our YouTube and Vimeo channels in the side and bottom bars. 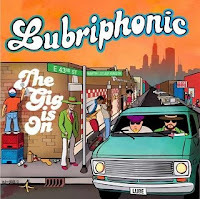 ChiIL Mama will be at The Lubriphonic show Friday and we can't wait to see these guys. You can check out a video of the band in action, and download a bunch of free tracks at their site HERE. You can also read more about 'em in this recent article in The Chicagoist. We'll have a photo filled recap and review of their latest release after their show.